Compost only stickers: $25 per car, no discounts for multiple cars. The senior discounted rate is $15 for those over age 65. A separate sticker is needed for each car. Combined Compost/Depot parking: $150 per sticker – no discounts. This is an increase from the $25 cost that was assessed in prior years. 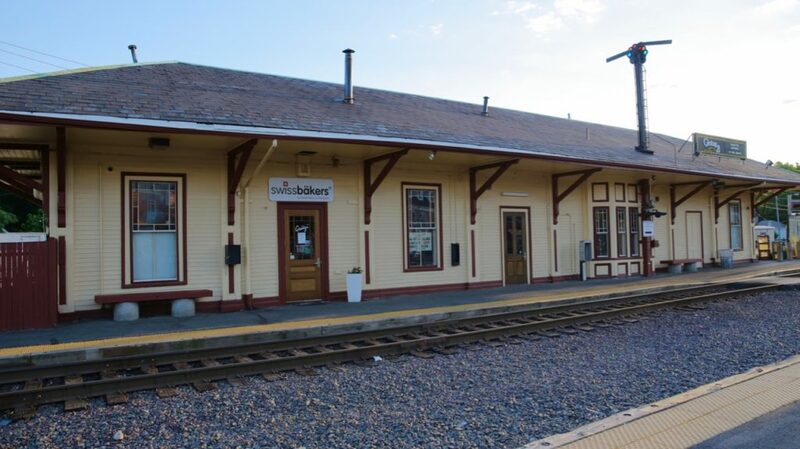 The increase is meant to cover costs attributed to the train depot that were otherwise being paid for by taxpayers. Please see the attached map which is also linked here: Reading Downtown Parking Stickers. Areas in red will require the Combined Compost/Depot sticker. A separate sticker will be sold for Compost only. Both stickers will be sold at the Reading Police Department at the end of November. Either sticker will provide access to other Resident Only parking restrictions in Reading. Note that as typical parking rates in MBTA lots are $4 to $6 per day, the new Compost/Depot sticker still represents good value for commuting Reading residents.